Scientists say a massive solar eruption is about to hit Earth just before New Year's Eve. They say it is expected to cause power fluctuations, radio blackouts and even affect GPS reception. The National Oceanic and Atmospheric Administration says the aurora borealis will definitely dip down to at least Oregon. 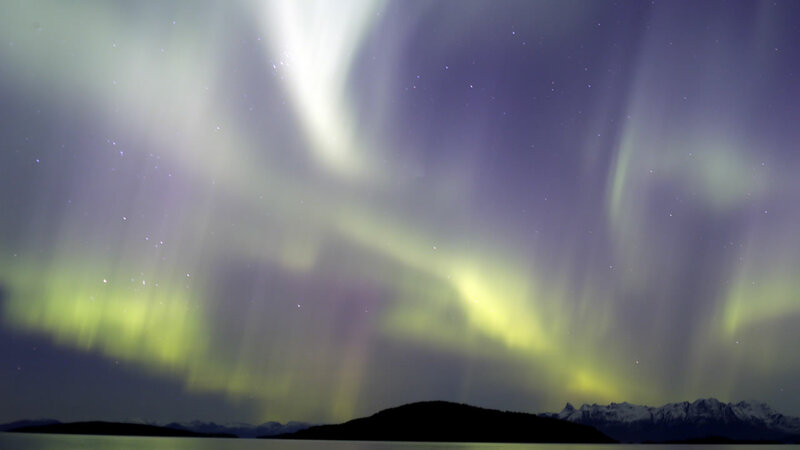 Scientists say if you're flying early Wednesday, you're likely to see the Northern Lights between 2 a.m. and 6 a.m.
For full details on the expected solar eruption, click here.